Escape to the sunshine of Georgia and Florida on this popular tour. This trip includes a game at MLB’s newest ballpark- SunTrust Park. 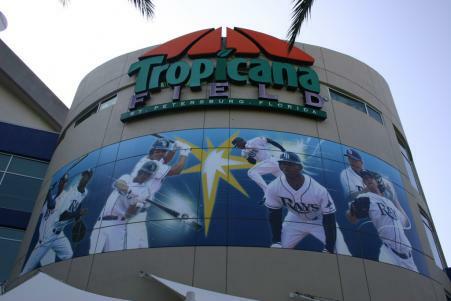 You will enjoy 3 ballgames over 6 nights with plenty of free time to explore in Miami, St. Pete, and Atlanta. Don’t miss out. Book soon! First class hotel accommodations for six (6) nights (additional hotel nights available). Hotels will be near the ballpark or in the city center.